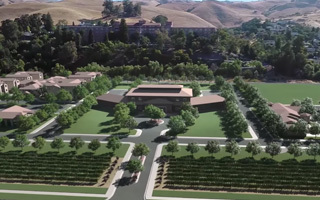 Dominic Dutra led the effort to amend the City’s General Plan and Hillside Area Plan to allow for the development of 63 acres of Flatlands privately owned by the Masons of California, which operate the existing Masonic Homes. This initiative would have moved the existing boundary of the Hillside Area Plan to allow for the development of affordable senior housing, including assisted living facilities and a health care facility, which could include memory care services for the treatment and care of individuals suffering from Alzheimer’s and dementia. This initiative would also have allowed for the development of new low-density single family homes, neighborhood serving retail space and new public recreation spaces, including public parkland, trails and a community garden.